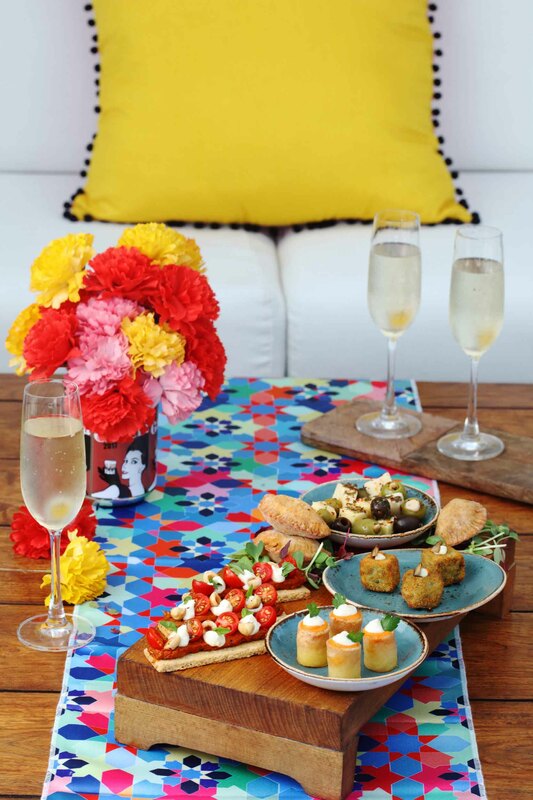 Every year, Asilo, the open-air restaurant with the stupendous view at the St Regis Mumbai, offers diners a new destination to taste, even before they fly off to holiday climes. 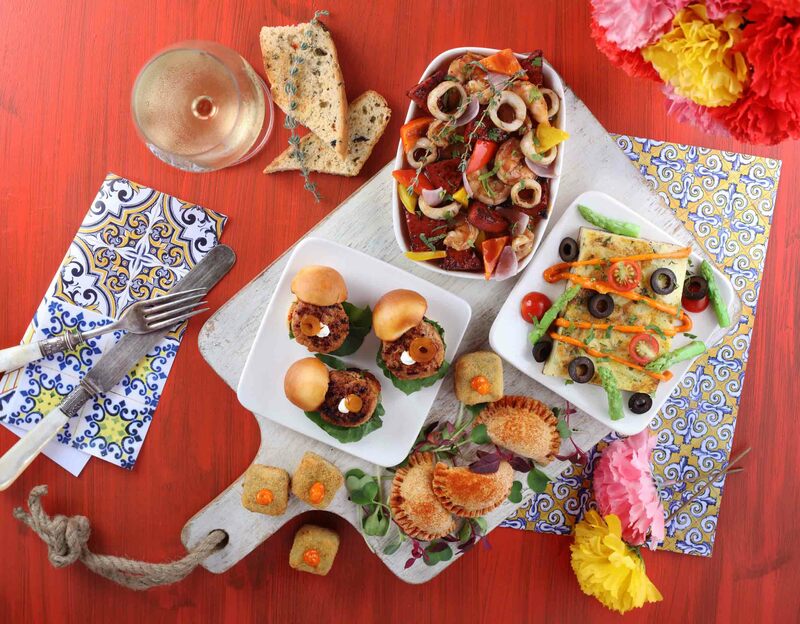 This time, until May 7, the swishy rooftop dinner spot serves up the Spanish Escape, an experience that forms a part of their ‘Getaway Series’ of specialty menus. Enjoy picturesque Ibiza-style sundowners, live music, sangria, paella and more! 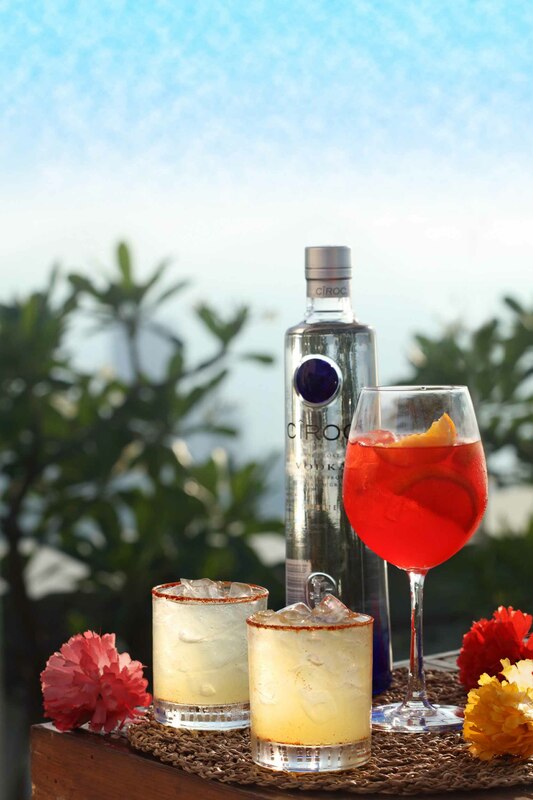 A live act by a saxophonist and guitarist from Spain livens up the evening as we sip on cocktails with delicious names like Iberian caipiroska; highland senorita; golden sunset and Espana verde especially created to enhance the flavours of the tapas that are to come. A tray laden with a selection of these includes smoked portabello and truffle croquette bites; spicy corn and pine nut empanadas; hazelnut and Gouda bar; lamb empanada with caramelised onions and cream cheese and tortilla Española (Spanish frittata with smoked ham). The selection sent to us is delicious. Chef Cyrus Irani takes a turn with the guests and we nod our appreciation at him. Are we ready for the main course? Of course! There is but one dish in the mains, with some variations, and it is the ever-popular and traditional Spanish Paella. 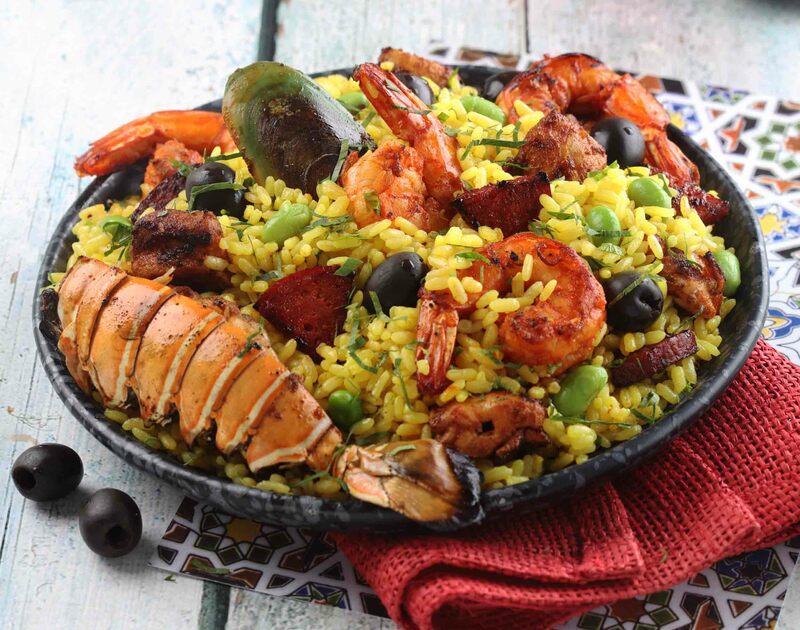 The version ‘Valencia’ is cooked with lobster, prawns, chorizo and chicken and is served on a cast iron skillet; paella primavera has peppers, olives, mushrooms, artichoke, peas and asparagus. We have the first one and discover it to be luscious, piquant and extremely flavourful. 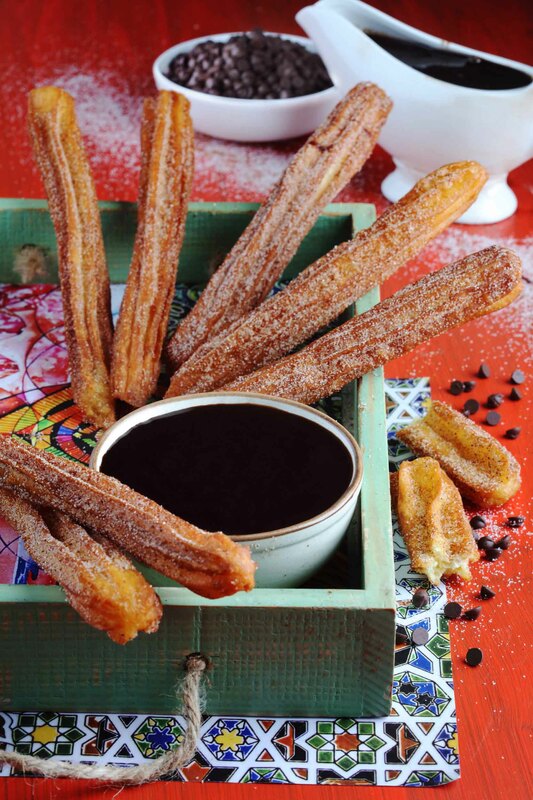 The dessert is predictable but always a favourite – crunchy, crispy churros dusted with sugar and cinnamon and served with a Tequila chocolate sauce. A wonderful end to a flavourful meal.